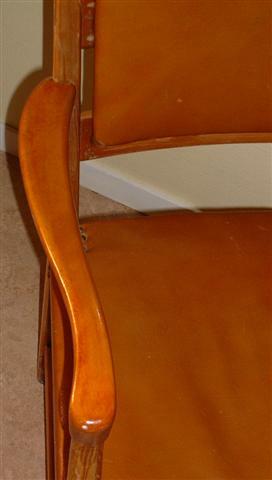 2 chairs Carl Malmsten with moveable support for the back for best comfort, see pictures! 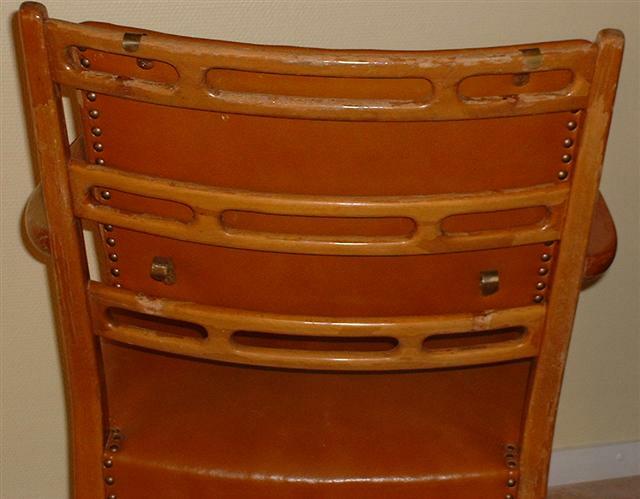 The seller has confirmed that these chairs are manufactured by Carl Malmsten. Marked with label Carl Malmsten from the auction house they were bought in. Wood: Birch. The leather is fine without damages. 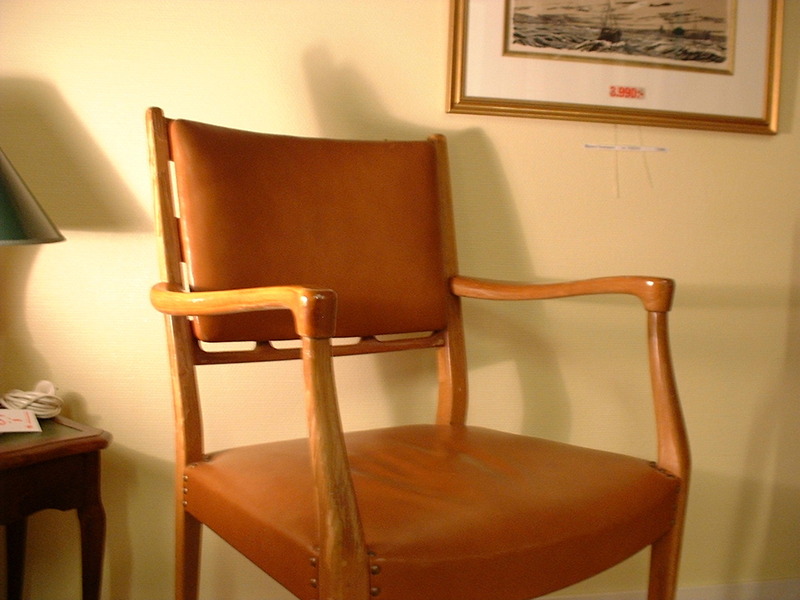 This type of chairs were designed by Carl Malmsten and sold in smaller quantities than other furniture like ordinary chairs and tables.